Welcome to the RDA e-learning website. 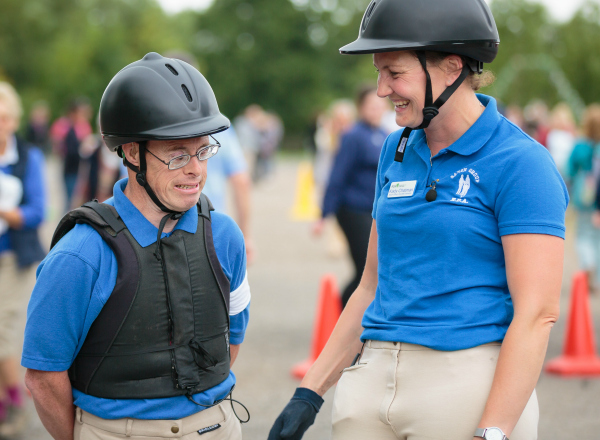 Within this site you will have an opportunity to access courses relevant to your role in RDA; courses that have been written specifically with RDA volunteers and staff in mind. To have access to the courses you will need to be able to log-in. If you do not have a log-in and password, please sign up through the above menu. New user? Sign up to create your RDA Learning Account. If you have any problem or questions, please contact RDA National Office. A Charity Registered in England & Wales (No 244108) and Scotland (No SC039473) The copyright © to the content of, and the Trademarks used in, this web site are owned by The Riding For The Disabled Association.